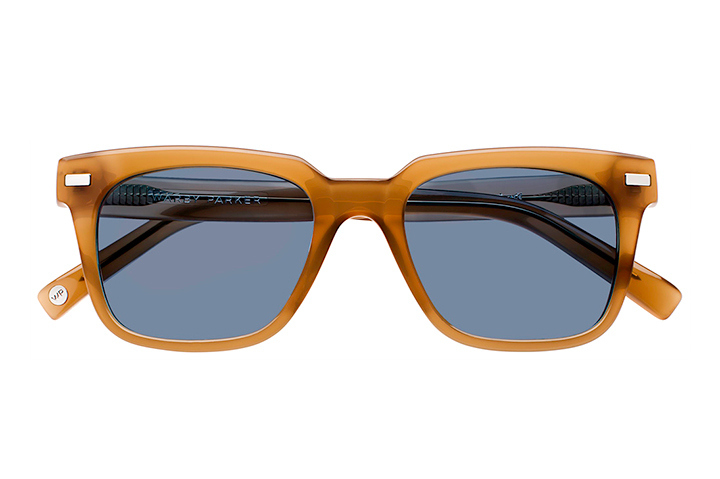 This summer, Warby Parker unveils several fresh, thirst-quenching colors—think Ginger Lemonade, Orange Fizz, Chocolate Soda—in homage of their new Ocean Avenue Collection. Inspired by New York City’s hottest days of the ’70s and ’80s, the vintage-inspired silhouettes and fun colors are just right for all your boardwalk hijinks. Each pair of glasses is custom-fitted with anti-reflective, polycarbonate lenses. All that — prescription included — starts at $95. 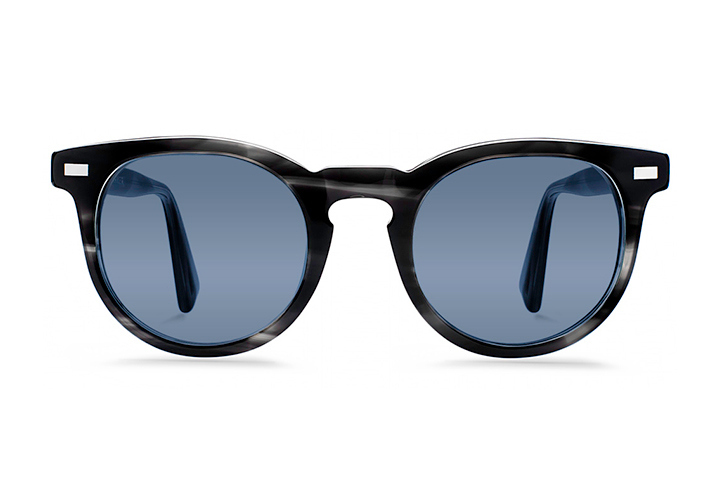 Head over to Warby Parker for the full range.